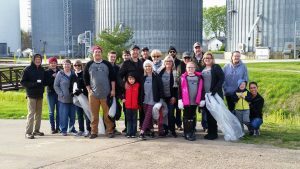 2019 I&M Canal Clean Up! 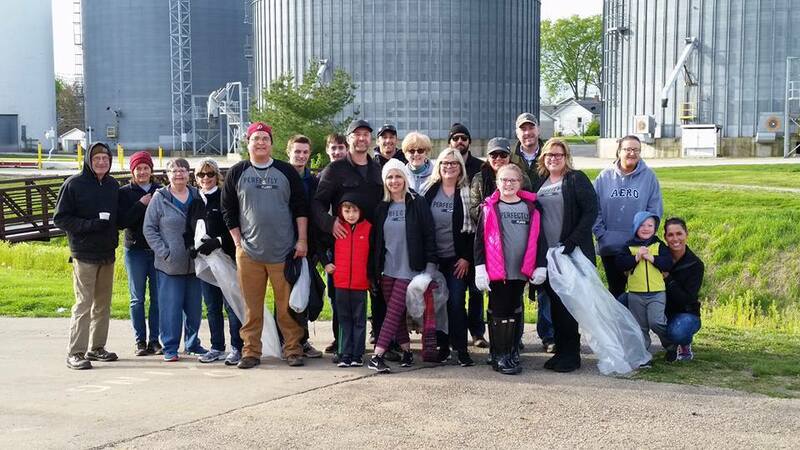 Spring Cleaning on the I&M Canal Trail! The Canal Corridor Association is coordinating a canal-wide cleanup on Monday, April 22nd to Sunday April 28th. All interested volunteers should contact Mara Moore, the Programs Coordinator at the Canal Corridor Association at 815-220-1848 ext. 1838. The Illinois and Michigan Canal State Trail is 62 miles from Joliet to LaSalle and is a popular recreational trail utilized by hikers, bikers and joggers. After the long winter, debris and litter have descended on the trail and banks of the canal. We would like to clean up the entire trail and would appreciate your church group, club, organization, or business claiming a section of the canal. If you decide this would be a worthwhile project, please contact us for details at 815-220-1848 ext. 1838, so that we can keep track of volunteer hours and sections cleaned.